With a March 25 crowd of 7,357 for this season’s Spring Training finale at Ed Smith Stadium, the Baltimore Orioles drew a total of 103,167 fans for 16 home games in Sarasota, the team has announced. This year marked the ninth time in 10 seasons that the Orioles have welcomed more than 100,000 fans at Ed Smith Stadium, a news release notes. 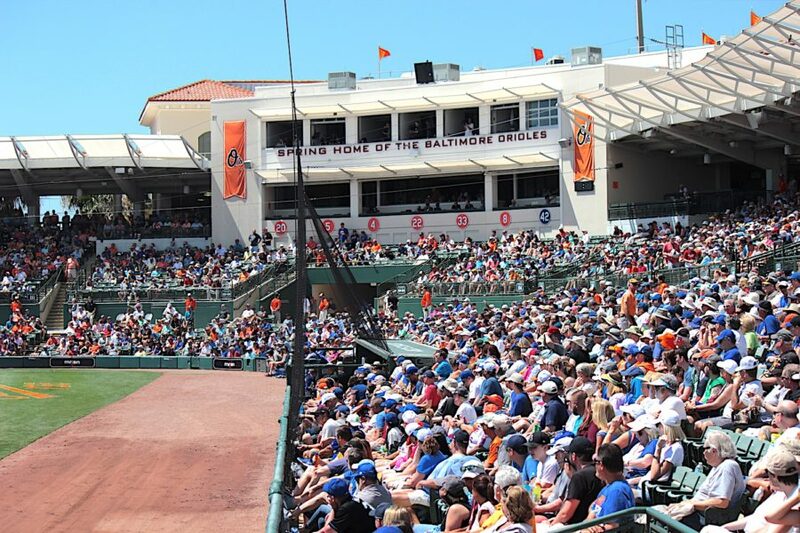 Since moving Major League operations to Sarasota, the release says, the Orioles have seen 1,091,516 fans enjoy Spring Training baseball at the facility. This year, the team also welcomed its one-millionth fan. That occurred on Feb. 26. “Diana Love of Sarasota was selected at random” for the honor, the release notes. 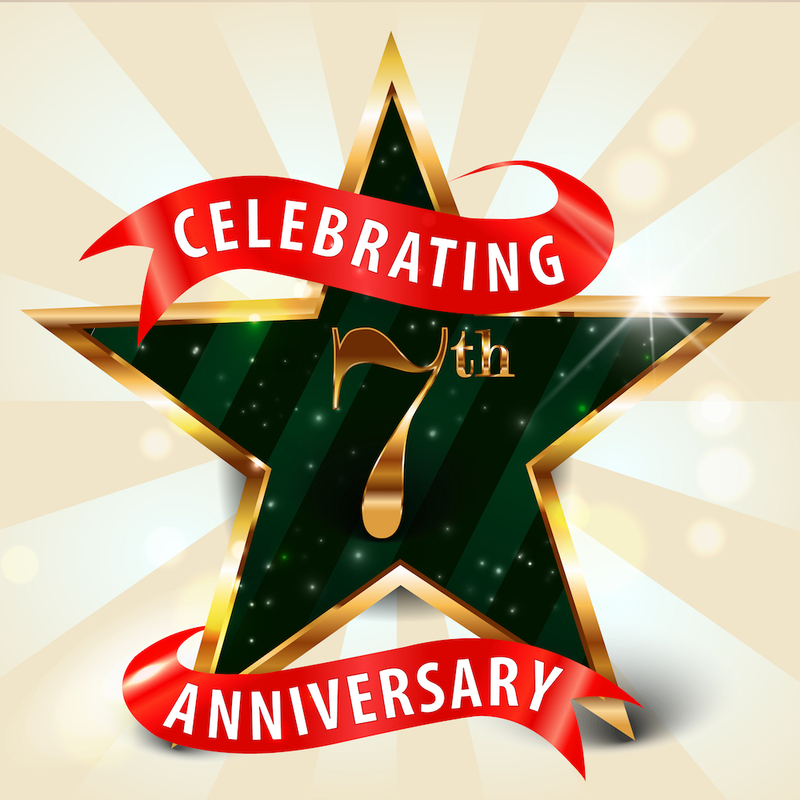 Love received a $5,000 shopping experience at Diamond Vault in Sarasota and two Spring Training season tickets for five years, among other prizes, the release points out. The Orioles are the fastest franchise to reach the 1-millionth fan mark in almost a century of Spring Training baseball in Sarasota, the release emphasizes. “Through our year-round operations in Sarasota, we remain steadfast in our commitments as an economic engine and a passionate supporter of charitable causes, the arts, and youth development — now and for many years to come,” Greg Bader, Orioles vice president for communications & marketing, said in the release. Additionally, the Orioles recorded five sellouts this spring, including a crowd of 8,623 on March 20 against Boston, the release notes. That figure represented the fifth-highest, single-game attendance total at Ed Smith Stadium, the release adds. “On average, the club welcomed 6,448 fans per game, once again finishing among the top teams in Grapefruit League attendance,” the release said. The Orioles’ year-round operation in Sarasota County generates approximately $92 million in annual economic impact, according to an analysis by Sarasota County Government, the release pointed out. For details, visit Orioles.com/Sarasota.